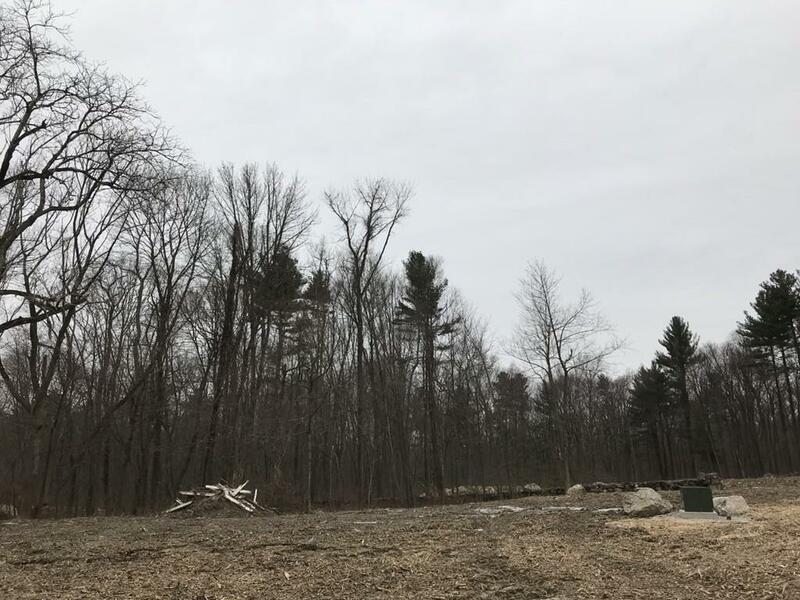 Beautiful wooded executive lot close to town center in Flint Farm Estates. Listing courtesy of Laura Tomaiolo of Tomaiolo Realty Group Inc. Listing provided courtesy of Laura Tomaiolo of Tomaiolo Realty Group Inc.